The children of murdered Saudi journalist Jamal Khashoggi have received multimillion-dollar homes by the kingdom's authorities. Washington: The children of murdered Saudi journalist Jamal Khashoggi have received multimillion-dollar homes and are being paid thousands of dollars per month by the kingdom's authorities, The Washington Post reported Monday. 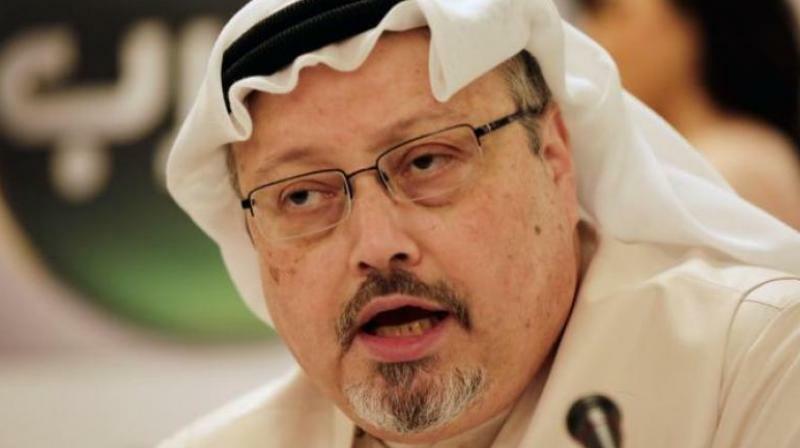 Khashoggi -- a contributor to the Post and a critic of the Saudi government -- was killed and dismembered in October at the kingdom's consulate in Istanbul by a team of 15 agents sent from Riyadh. His body has not been recovered. The payments to his four children -- two sons and two daughters -- "are part of an effort by Saudi Arabia to reach a long-term arrangement with Khashoggi family members, aimed in part at ensuring that they continue to show restraint in their public statements," the Post said. The houses given to the Khashoggi children are located in the port city of Jeddah and are worth up to USD 4 million, the newspaper reported. Salah, the eldest of the children, plans to continue living in the kingdom, while the others, who live in the United States, are expected to sell the homes, the paper said. In addition to the properties, the children are receiving USD 10,000 or more per month and may also receive larger payments that could amount to tens of millions of dollars each, according to the report. Saudi Arabia's powerful crown prince, Mohammed bin Salman, has been accused of orchestrating Khashoggi's killing, but the kingdom has claimed that the prince was not involved. Saudi Arabia initially said it had no knowledge of Khashoggi's fate but later blamed rogue agents for his death. Its public prosecutor has charged 11 people over his murder.